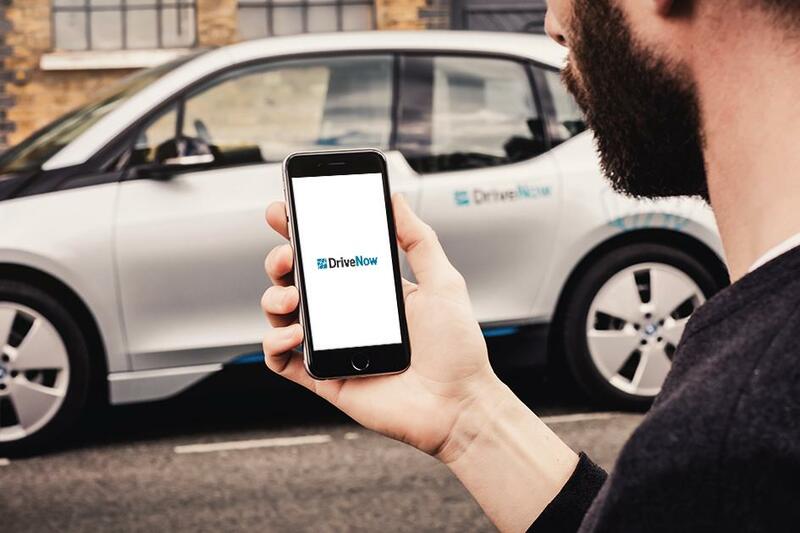 If it is a sunny day in Vienna, why not rent a DriveNow BMW or MINI convertible? The roof opens at the push of a button, so just follow these instructions for the BMW and MINI convertible models. Let the roof down and explore the city! How to put the roof down on a BMW convertible? Enter the PIN and start the engine. Push the convertible button on the middle console - it is the one with picture of a car on it. The roof opens within 20 seconds. That's it! Make sure the roof is fully down before driving. When you are ready to leave the rental, simply push the on the middle console up and wait for it to close. How to put the roof down on a MINI convertible? Enter the PIN and start the engine on your MINI. Pull the convertible button near the rear-view mirror - the one with the picture of a car. The roof should open in around 18 seconds. Check in the trunk and make sure the convertible handle is pushed all the way down. When you finished with your DriveNow car. just push the convertible button up and wait for the roof to close. See here how to correctly lock the handle in the trunk. 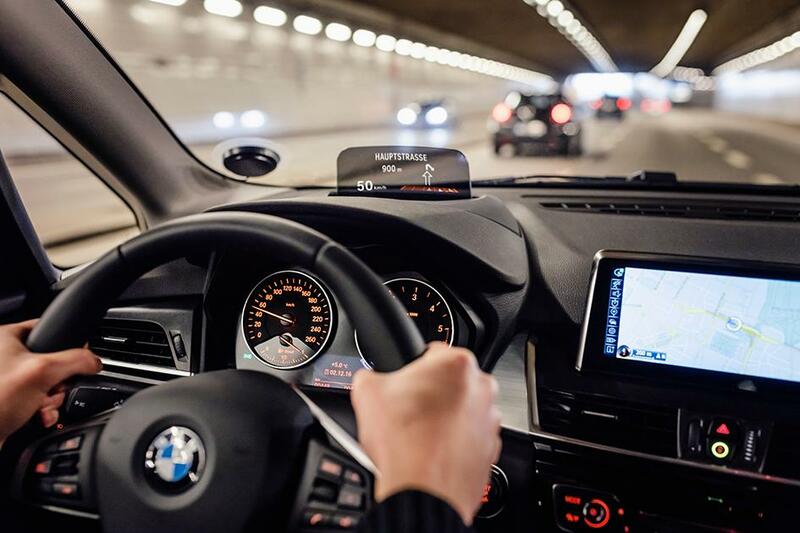 Enjoy & have a good trip in your DriveNow convertible!